Everyone loves a little something for nothing – which is why Kleenheat likes to reward customers with real ongoing value that goes beyond big energy savings. 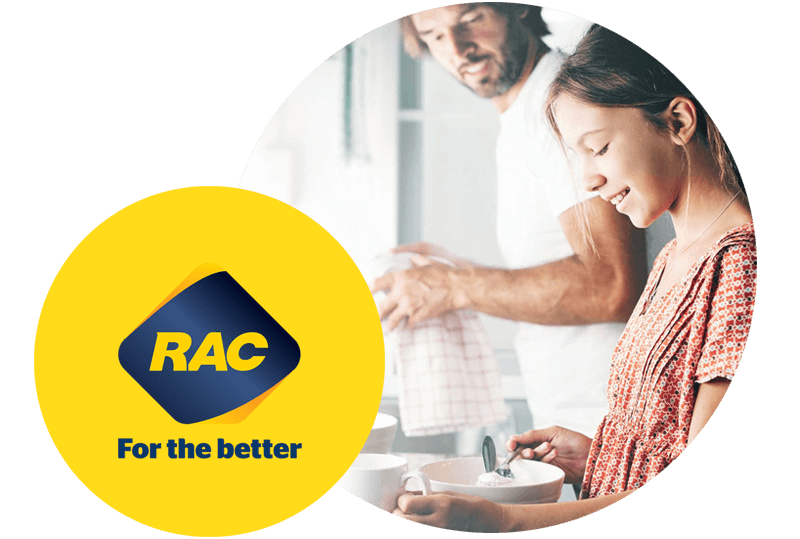 Kleenheat and RAC are two proud WA brands committed to offering genuine ongoing value for WA households. Kleenheat customers who are also RAC members can enjoy an extra 3% off their natural gas usage charges as special thanks for supporting local. We’ve partnered with Australia’s most popular loyalty program to help you earn flybuys points with every Kleenheat bill. 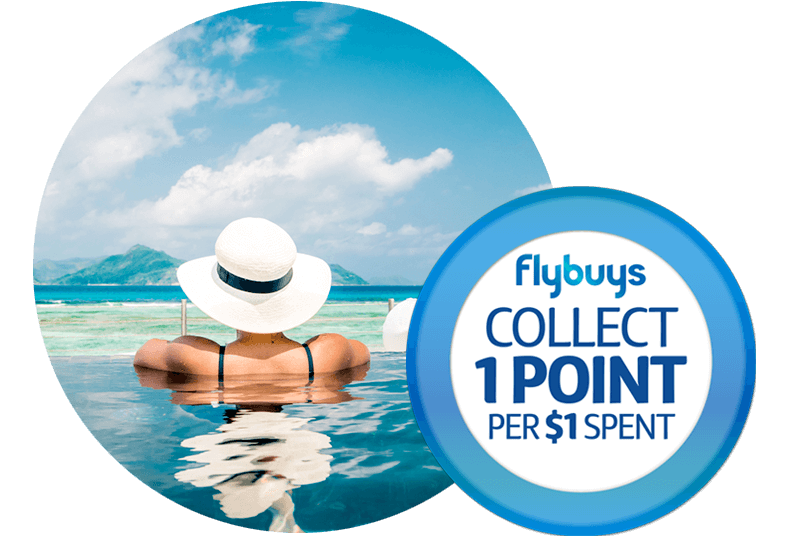 Simply enter your flybuys details when you switch and you’ll earn one point for every dollar spent on gas*, which you can put towards items ranging from fashion and homewares to technology and travel. Switching to Kleenheat means ongoing savings on natural gas usage charges. Since we first brought competition to the WA gas market, we’ve focused on offering real value and generous discounts on usage charges. 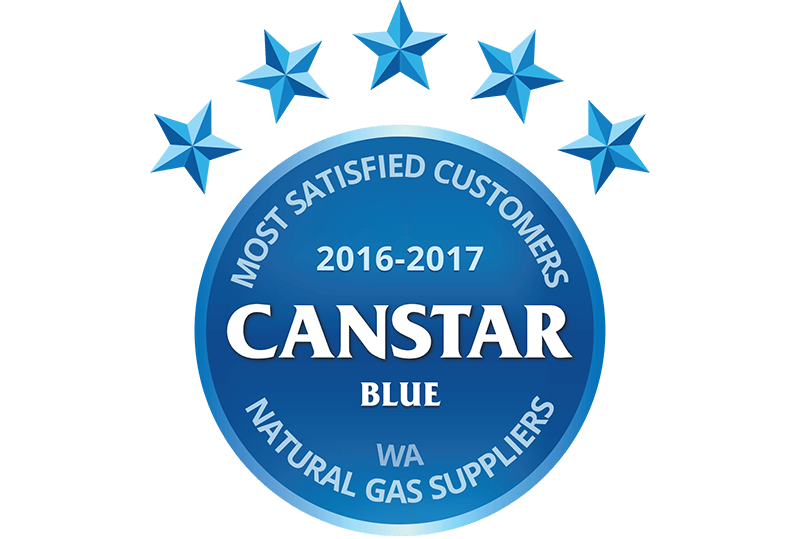 As a proud WA born and bred company, we like to reward our customers for choosing local.  Switch to Kleenheat on our Monthly Smart Saver or Standard Form Contract options and enjoy a $50 welcome bonus on us! Choose from account credit, flybuys points or a gift card. We think real value is about more than juicy natural gas discounts, so we’re always on the lookout for new opportunities to reward our customers. 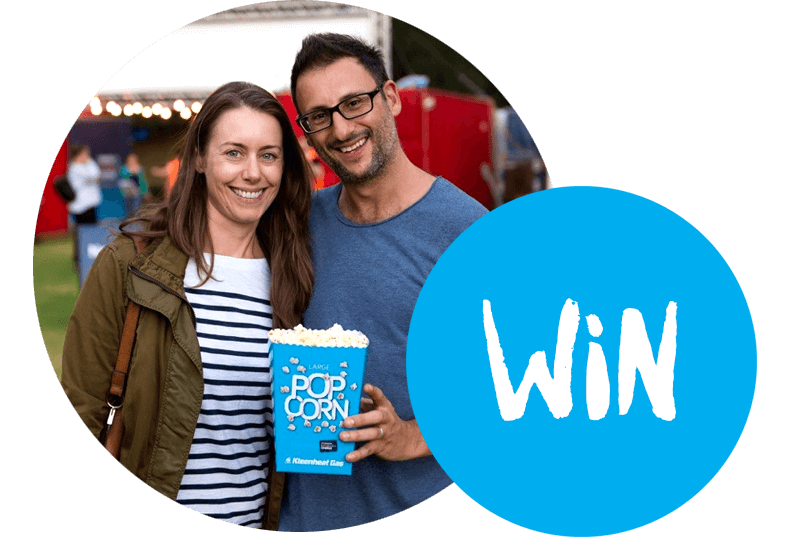 All year long, we offer exclusive access to some of Perth’s most popular events – plus loads of special offers, competitions and giveaways. To receive a $50 credit you must sign up with Kleenheat as your residential natural gas provider using the relevant promotional code, and your application must be accepted by Kleenheat. The $50 credit will be applied to your new Kleenheat natural gas residential account and will be shown on your first Kleenheat bill. The credit value is not transferable and cannot be exchanged for a cash refund. If the account is cancelled at any time, any unused promotional credit value will be forfeited. Existing Kleenheat natural gas customers are not eligible for this promotion. This offer cannot be used in conjunction with any other promotional code offer. This offer may be extended, cancelled or changed at any time at the discretion of Kleenheat. To receive a $50 Kmart Gift Voucher you must sign up with Kleenheat as your residential natural gas provider using the relevant promotional code, and your application must be accepted by Kleenheat. The $50 Kmart Gift Voucher will be posted to the residential location listed for the account within 90 days of the customer’s application being accepted. The voucher is not transferrable and cannot be exchanged for a cash refund. If the Kleenheat account is cancelled within 90 days of the application being accepted, the voucher will be forfeited. Existing Kleenheat natural gas customers are not eligible for this promotion. This offer cannot be used in conjunction with any other promotional code offer. This offer may be extended, cancelled or changed at any time at the discretion of Kleenheat. To receive a $50 Target Gift Voucher you must sign up with Kleenheat as your residential natural gas provider using the relevant promotional code, and your application must be accepted by Kleenheat. The $50 Target Gift Voucher will be posted to the residential location listed for the account within 90 days of the customer’s application being accepted. The voucher is not transferrable and cannot be exchanged for a cash refund. If the Kleenheat account is cancelled within 90 days of the application being accepted, the voucher will be forfeited. Existing Kleenheat natural gas customers are not eligible for this promotion. This offer cannot be used in conjunction with any other promotional code offer. This offer may be extended, cancelled or changed at any time at the discretion of Kleenheat. This offer is only available to Western Australian residents where Kleenheat is available as a retailer of natural gas. To receive the $50 Bunnings Gift card you must sign up with Kleenheat as your residential natural gas provider and enter a valid promo code during the sign up process, and your application must be accepted by Kleenheat. Bunnings Gift card will be sent by post within 90 days of the application being accepted. Gift card cannot be exchanged for a cash refund. If the Kleenheat account is cancelled at any time before 90 days has elapsed this offer will be forfeited. Existing Kleenheat natural gas customers are not eligible for this promotion. This offer is only available to Western Australian residents where Kleenheat is available as a retailer of natural gas, and excludes LPG customers. To receive the 10,000 flybuys BONUS POINTS, you must sign up with Kleenheat as your residential natural gas provider and enter your valid flybuys membership number during the sign up process, and your application must be accepted by Kleenheat. To be eligible for the 10,000 BONUS POINTS, you must remain a Kleenheat natural gas customer for a minimum period of 90 days. The 10,000 BONUS POINTS bonus is not transferrable to another flybuys membership number and will be allocated to your linked flybuys account after 90 days of the application being accepted, provided you are still a Kleenheat natural gas customer at that point in time. Each Kleenheat account is only eligible for one allocation of flybuys BONUS POINTS to one flybuys membership. 10,000 BONUS POINTS are not redeemable for cash. Existing Kleenheat natural gas customers are not eligible for this promotion. This offer cannot be used in conjunction with any other promotional code offer. This offer may be extended, cancelled or changed at any time at the discretion of Kleenheat.